The UGXL Installer is an Install Wizard like application to install and configure the UGX Launcher. The UGXL - Installer is written in C++ with Qt 5. The application is custom designed to reflect the corporate design of UGX-Mods. 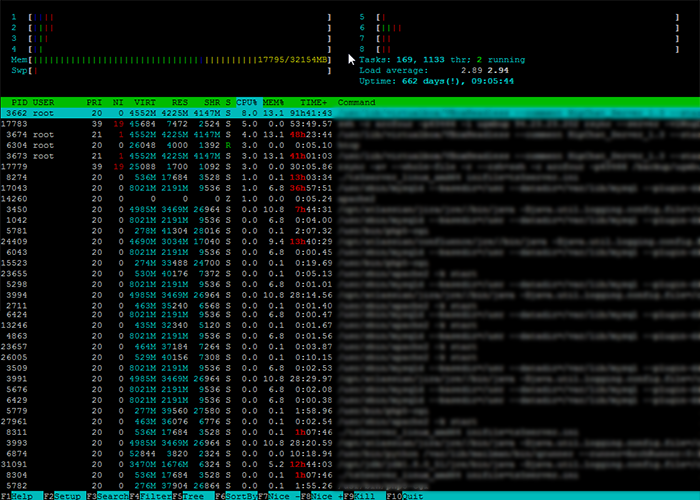 The front & backend for the UGX Launcher. 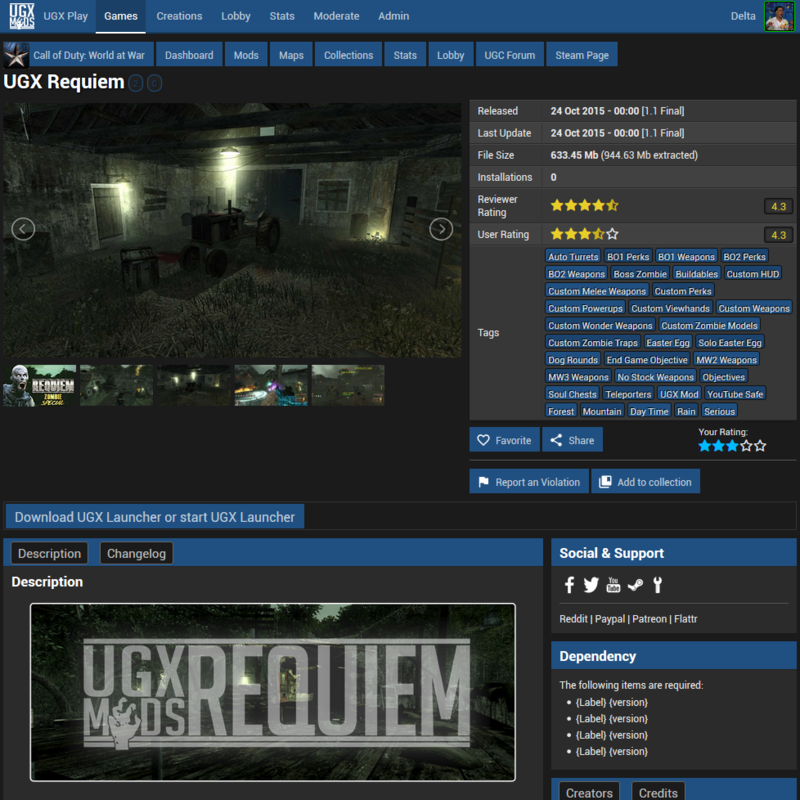 UGX Play is a new website to offer players and creators a place to share, discuss and play user generated content. Be sure to checkout the End User Documentation of the UGXL - Installer.